I grew up using female care products. Yes, it is an uncomfortable fact but toiletries for men weren't given too much attention at home. My brother and I use our mom's shampoo and I even use her body lotion. She taught me the importance of taking care of the skin but she missed the part on how boys should specifically do it. 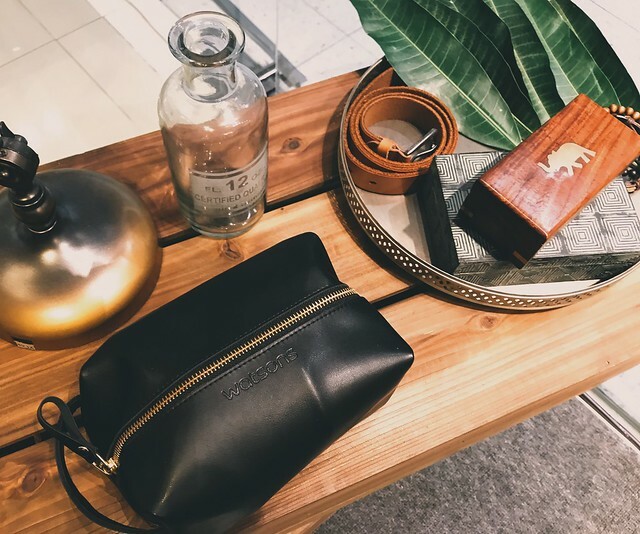 Even now when maturity has taught us that the grooming requirements of men are very different from the ladies, it is still a challenge to get products that's really intended for males. Department stores are just not paying too much attention about it. But well, Watsons does. 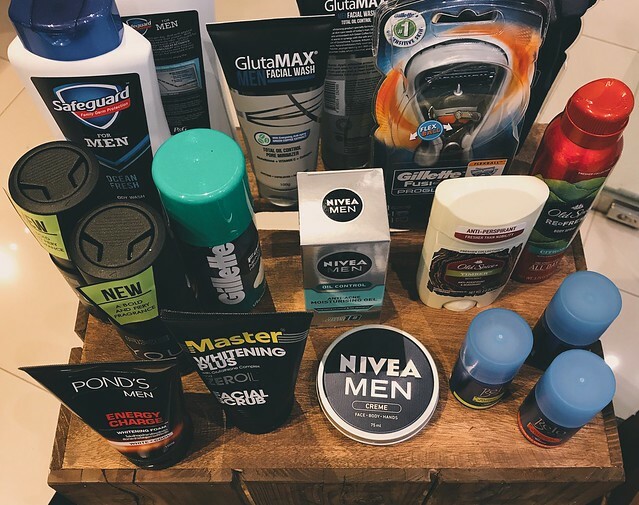 The market share of care products may still be overwhelmingly catering to women but the male brands are certainly catching up. We are no longer just using shampoo, soap and a shaver. 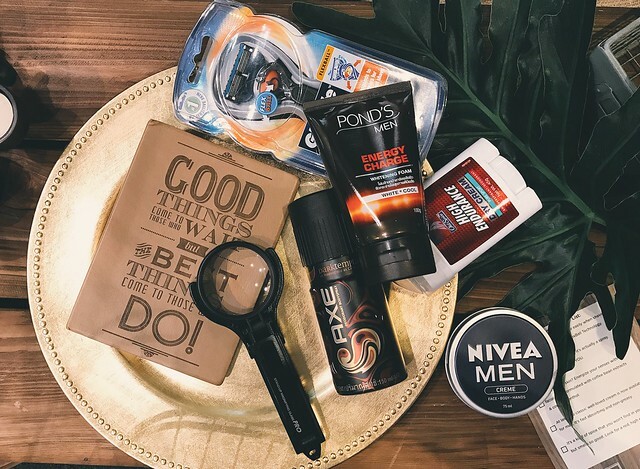 Men must-haves now include a shaving cream, deodorants and other anti-perspirants, hair products, moisturizers, hand and other foot creams and sun blocks. These products would need more space and display counters in department stores. I'm glad Watsons is not giving us cold shoulders about this. 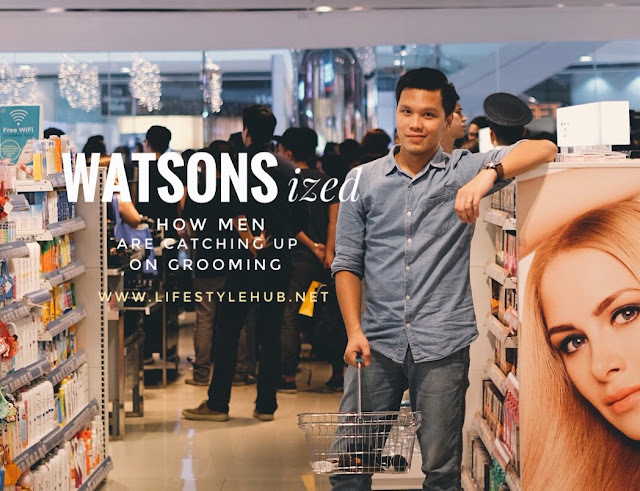 Watsons is so sensitive with men that they staged a Watsons Bro Boot Camp that was attended by male bloggers and influencers. Aside from gladly informing the guys of their special counters, they also gave tips on shaving, cleansing, moisturizing and refreshing. I absolutely have a great time discovering products that could help me make bathing and grooming moments more convenient. I didn't even know these products exist!